George Harte Nissan is the premier Southern Connecticut Nissan Dealer. 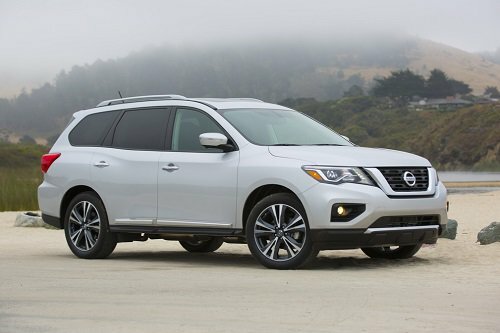 We are in the Shelton vicinity with many models in our inventory, including a large selection of new Nissan cars, SUVs, and trucks as well as certified pre-owned vehicles. Check out our online inventory, compare prices on a new or used Nissan 370Z, Altima, Armada, Frontier, GT-R, JUKE, LEAF, Maxima, Murano, NV, Pathfinder, Rogue, Sentra, Titan and Versa. 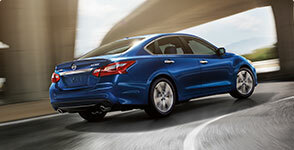 We offer financing and leasing options for new and used cars. We take trade-ins so you can save money on a new or used Nissan. We make car maintenance easy and affordable at our Nissan dealer near Shelton. We offer a wide array of competitively priced services and parts so you can have the most pleasant experience possible while having your car serviced. Keep an eye out for coupons for oil changes, tune ups, brakes, and more. 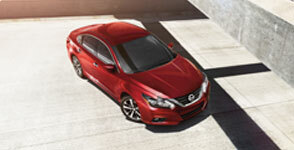 Stop by our Nissan dealer near Shelton, CT for a test drive.